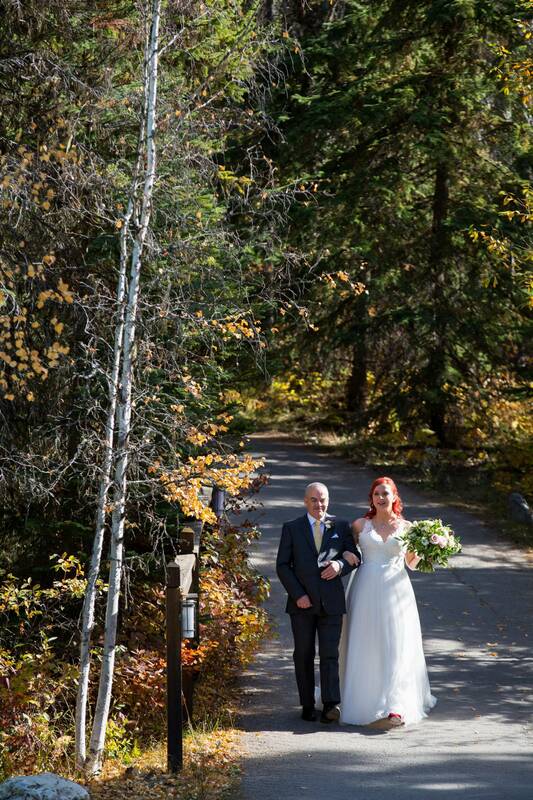 The Emerald Lake area in early October this year was absolutely stunning! 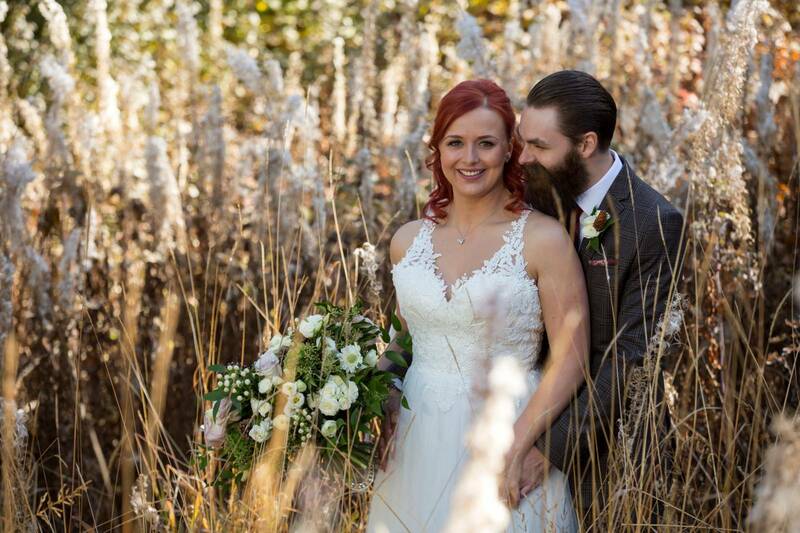 On this day, blue skies, emerald waters, and colourful foliage were the surroundings for this intimate wedding. 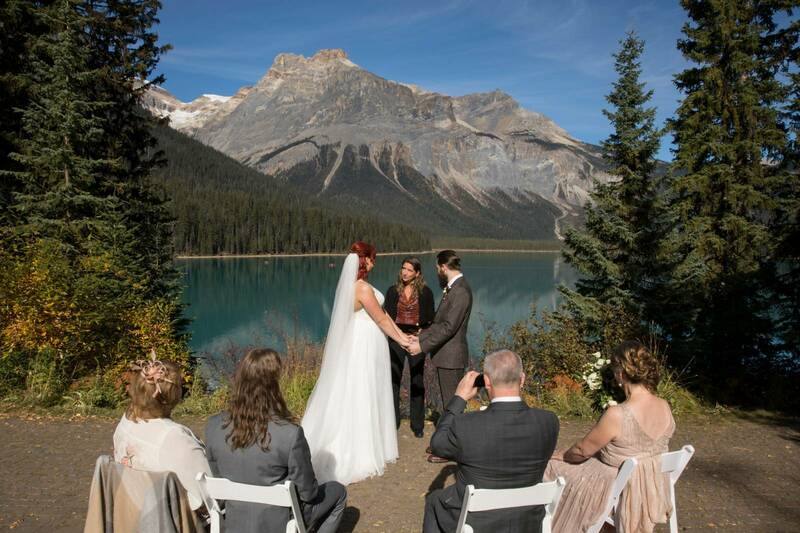 When Melanie and Simon viewed images of Emerald Lake they knew this was the place they wanted to be married. Travelling with family they arrived in Calgary to a snow storm but lucked out with a perfect day for their wedding ceremony. Calm water, clear mountains, blue sky, and a great couple. 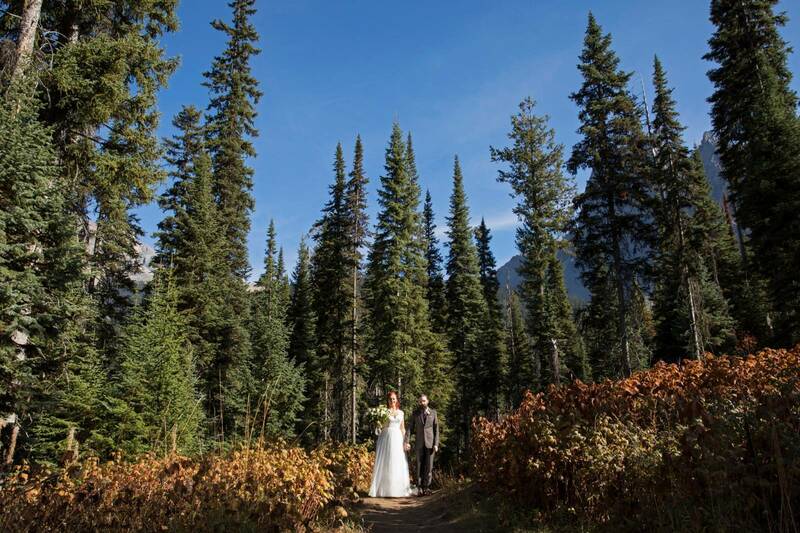 To view more Emerald Lake wedding images, click here.